Tried to love it. SE blades just aren’t my jam. Used 3 times. Price New is $395. Buyer will get 2 sealed packs (40 blades total) of Feather Pros gratis! I'd get this if I didn't already have one. Great guy also, buy with confidence! I hear you. I considered it too. I'm more of a DE user. 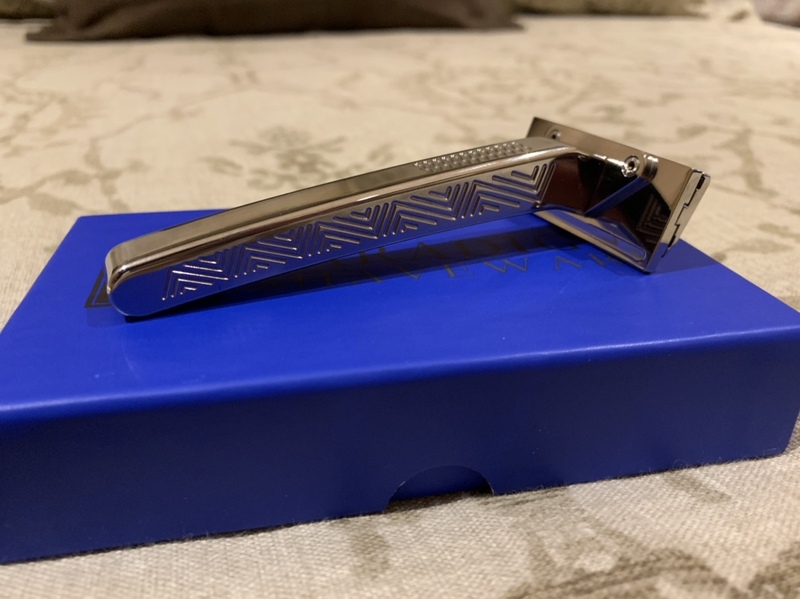 This is my first foray into SE razors. The rigidity, blade longevity, and smooth shave is amazing. 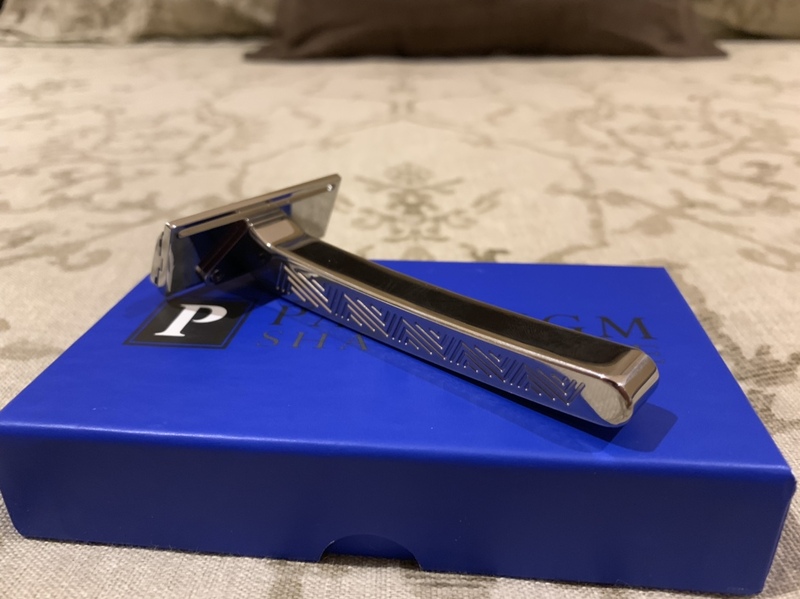 If I grabbed an SE more often to shave I would have already purchased this razor. Great guy selling too. If you are on the fence, pull the trigger and buy this one.